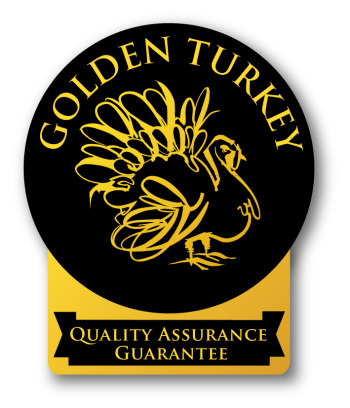 Our traditional bronze turkeys are a proper, old fashioned breed which are matured slowly on grass to develop a succulent, fuller flavour. 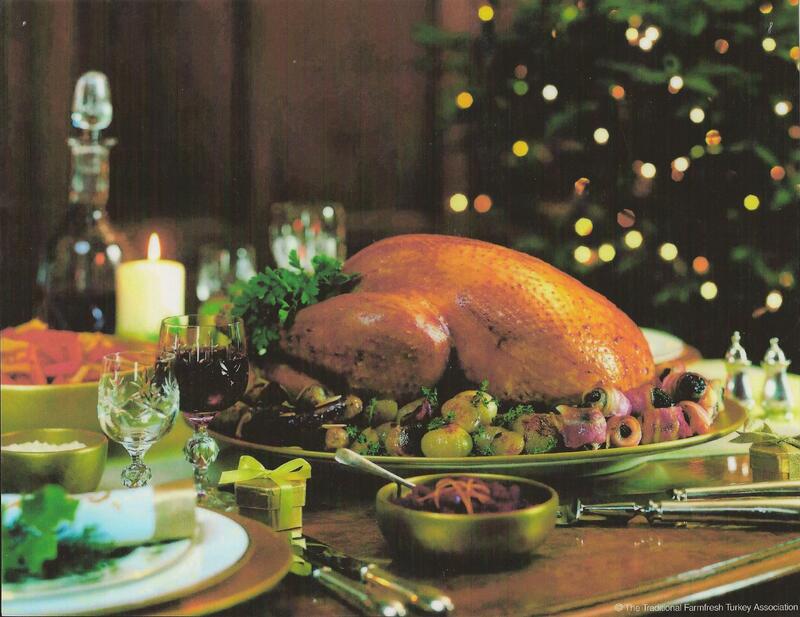 They are hand plucked and hung to create a great tasting bird which is full of tender, juicy meat?ensuring that only the very best will grace your table this Thanksgiving and Christmas. 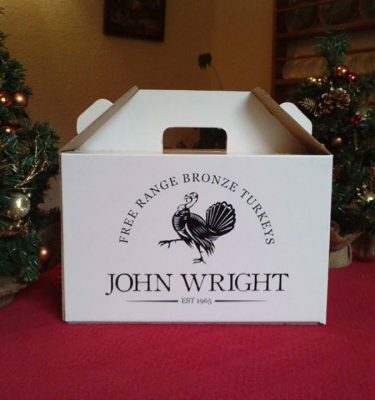 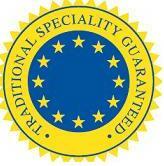 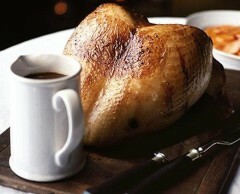 John Wright Turkeys are a family business with over 50 years experience of farming turkeys using traditional methods. 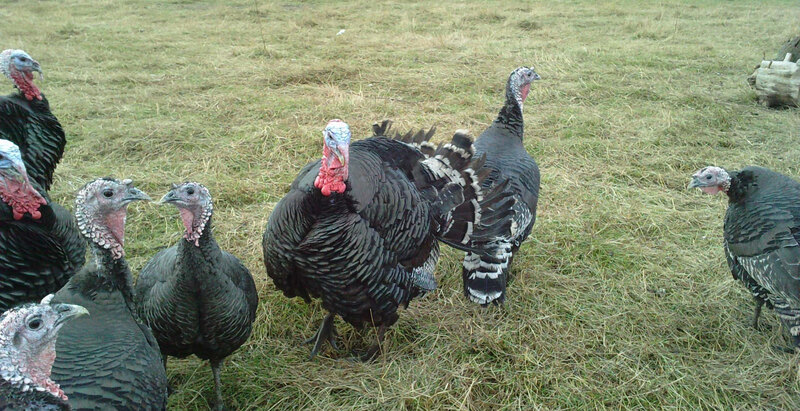 Our turkeys have the best possible living conditions and we still firmly believe that a happy turkey allowed to roam free in green pastures, growing at it?s natural pace, without drugs or additives provides a tastier, tender bird.